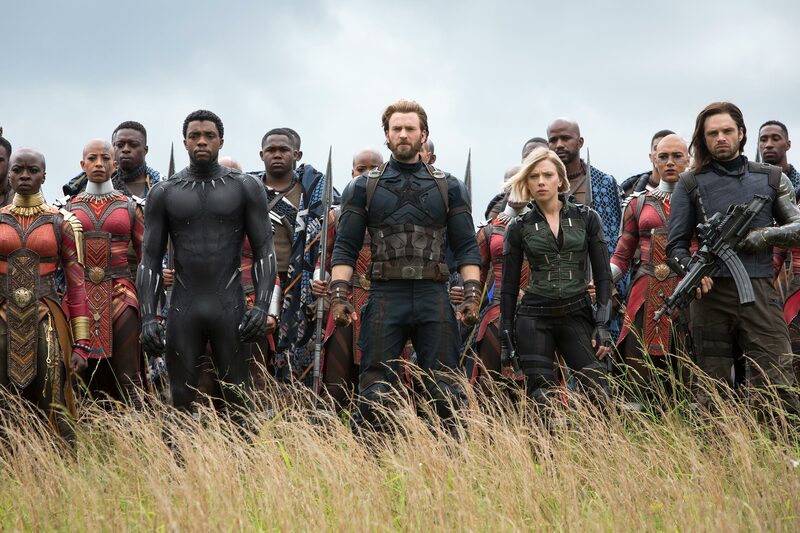 In an exclusive interview with SAYS, the cast and director of 'Avengers: Infinity War' weigh in on why superhero movies rarely show up in the Oscars. 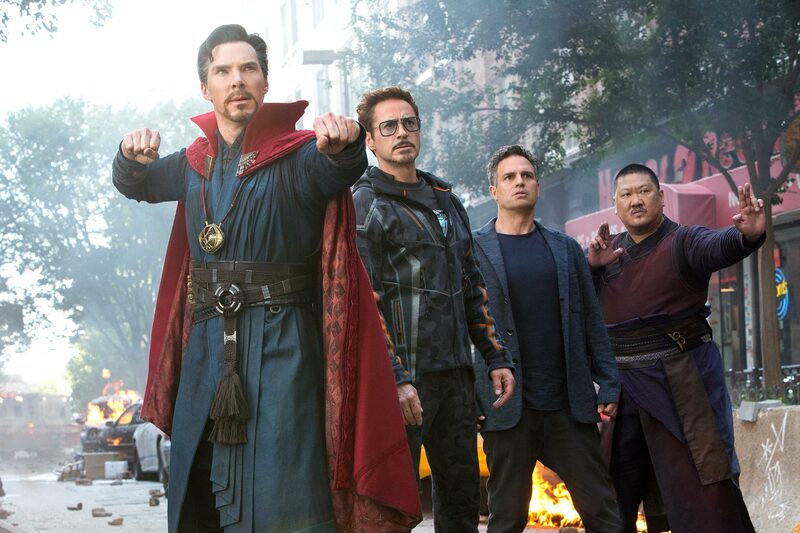 In the past decade since 2008's Iron Man, the Marvel Cinematic Universe (MCU) has consistently delivered films that are both well-reviewed by critics and widely-enjoyed by audiences all over the world. However, despite being well-loved by fans and critics alike, no Marvel film has ever won a major film award, much less an Oscar. In fact, historically, superhero movies rarely show up on the Academy's radar. Out of 17 movies released from 2008 to 2017, Marvel has only received 10 Oscar nominations, all in technical categories like Best Visual Effects, Best Sound Editing, as well as Best Makeup and Hairstyling. 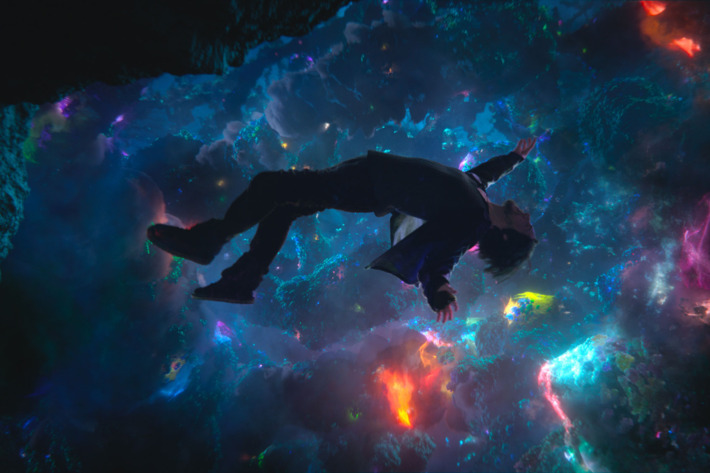 2016's Doctor Strange was nominated for Best Visual Effects, but ultimately lost to The Jungle Book. "I think... the Oscars, in a way, helps support movies that haven't gotten a lot of attention, or deserve more attention than they got." However, Russo admits that it's "unfortunate" that Marvel movies have yet to earn nominations in major categories. "Perhaps it's a stigma towards [superhero] films, but ultimately, we make these movies because we're trying to tell the best story that we can. We have a lot of incredible fans, and we want them to feel satisfied in the storytelling." "I like movies with thematics, I like complicated and rich storytelling. I like to be able to go see a film and if there's something deeper that I can pull out of a movie," he explained. For example, Captain America: Winter Soldier. 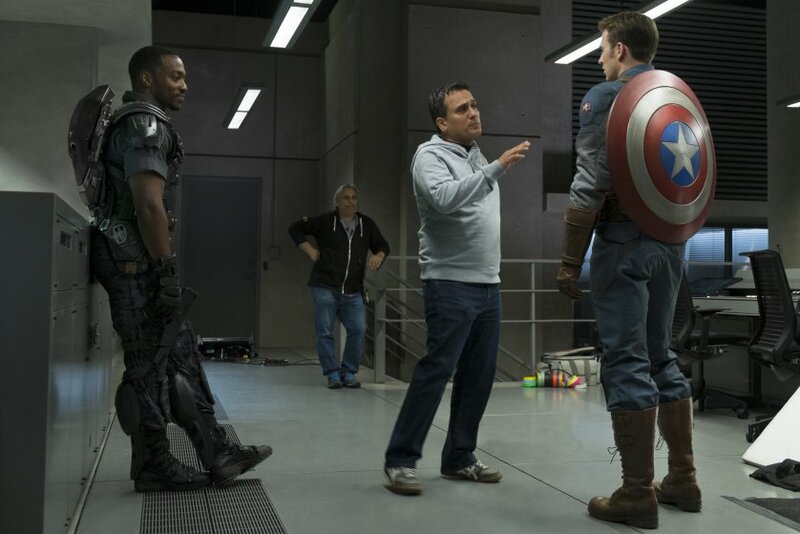 Joe Russo (middle) directing Anthony Mackie (left) and Chris Evans (right) in Captain America: Winter Soldier. "Winter Soldier was a commentary on the dangers of a surveillance state... and data corruption and micro-targetting people on the Internet. And now we have Cambridge Analytica and this massive Facebook problem, which could potentially influence the Western world for the next decade. "To be taken on a journey and be invested in [the movies], I think this is one of the reasons why Marvel do so well. They're light on their feet - they take the zeitgeist a little bit, but they also thread humour through what they do. For all these reasons, I don't feel hurt by these insults, 'coz they don't hold any power. They're not true," said the Doctor Strange actor. Gillan, who plays Guardians of the Galaxy's Nebula, agreed. "It's just a bit elitist. These movies are fun and escapism for people. It's easy to forget the purpose of entertainment sometimes, I think." What we wouldn't give to hang out with Iron Man and co.! The "I don't feel so good..." feels tho. The superhero epic is kicking names and taking a** in the box office!